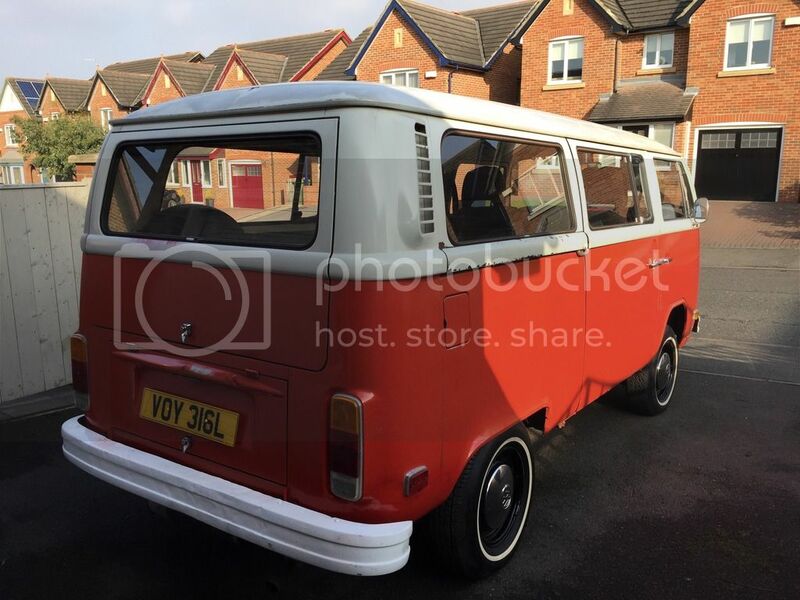 Reluctant sale of my tax free 1973 microbus imported from Montana. 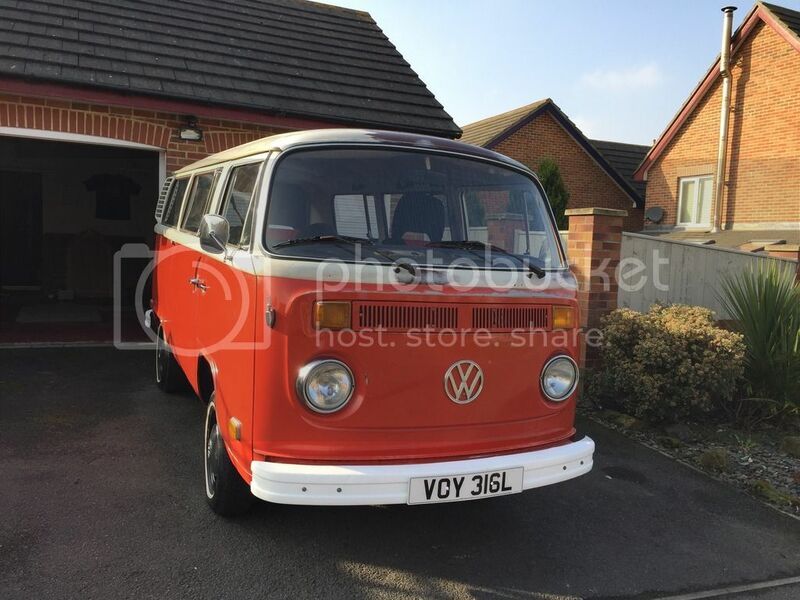 “Hannah” was imported by Graham of FBI VW, named by my daughters and has been mine for 2 years. Last month I had her MOT’d and she passed without any advisories, Hannah is now registered and is road tax Free! In that time I have carried out the following work. New ball joints, tie and steering rods. Full engine service including plugs, leads, oil, filter and tappet setup. When I got Hannah, I had a good look over her and realized all of her metalwork was original .,Apart from a few dings here and there, Hannah is straight and complete, because of this all paintwork has been flatted off with wet and dry to remove impurities, then clear coated to show off her lovely patina. This is mainly paint fading and there are no rust through issues to talk of plus the sides are pretty straight. The underside was cleaned, inspected then coated in high-density zinc primer, then coated with Schultz black. 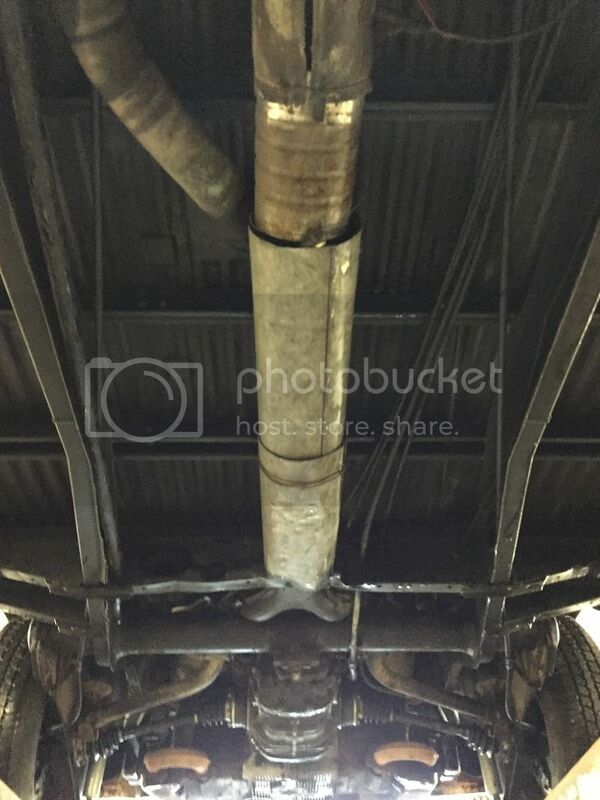 I have included a pic of the underside, taken at the MOT station last month. The tester said he had never seen one as clean underneath. The engine starts first time, every time and runs without skipping a beat. 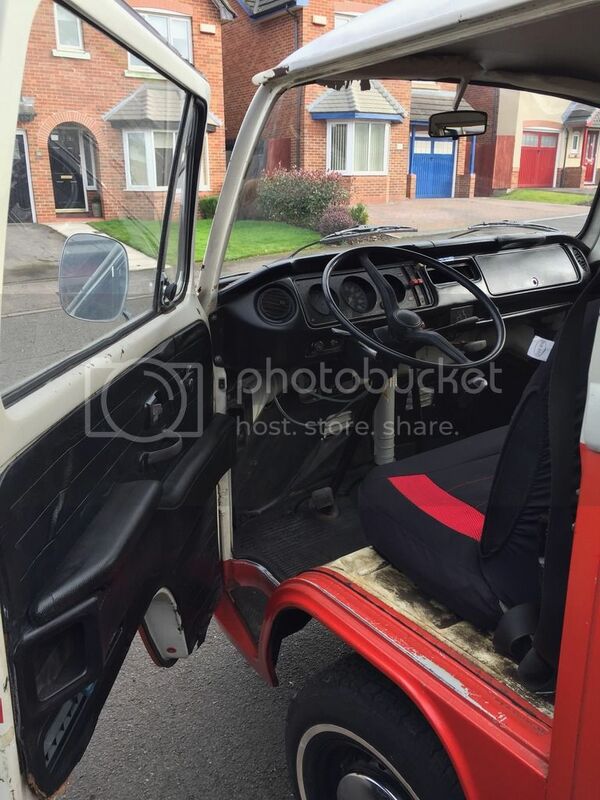 The ride is surprisingly tight and responsive for a 44-year-old van, due to all the steering being properly overhauled. Brakes are good too! 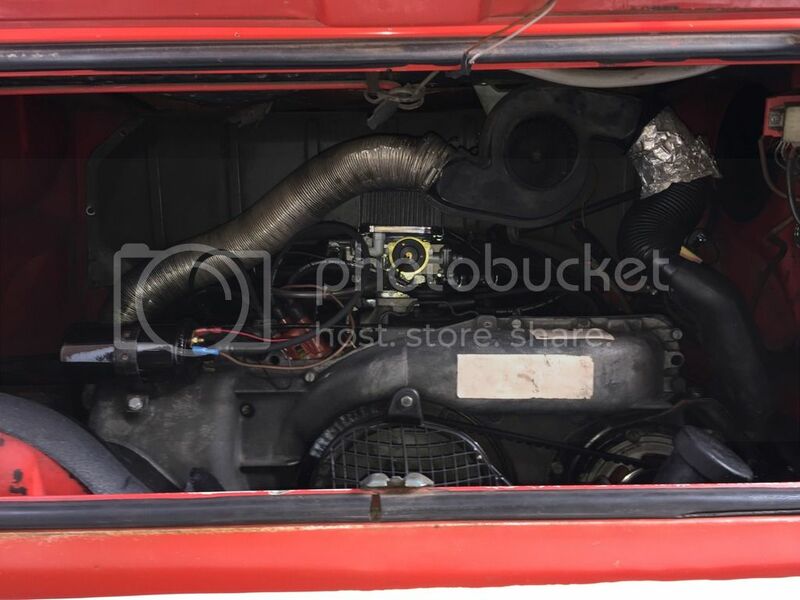 I have been restoring air cooled VWs for the past 15 years and this one is by far the most original and whole I have had. 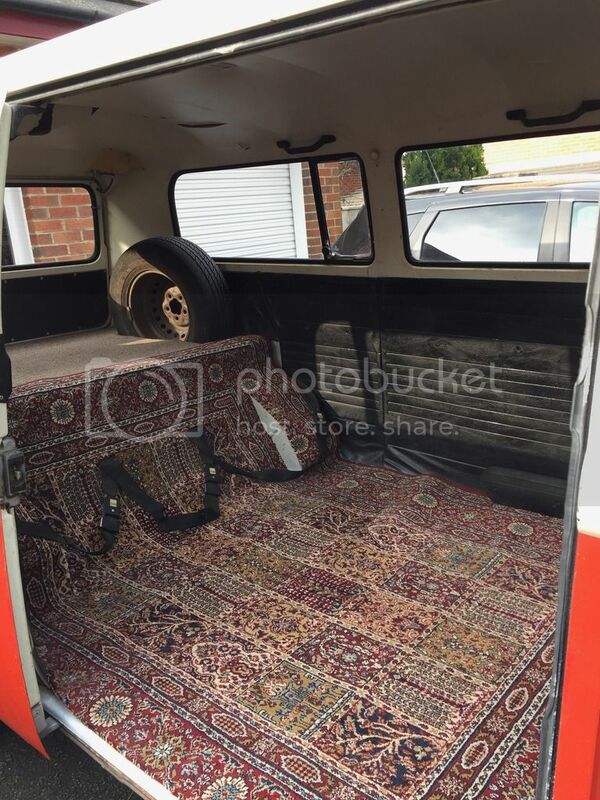 This van is completely sorted and only needs a camping interior. 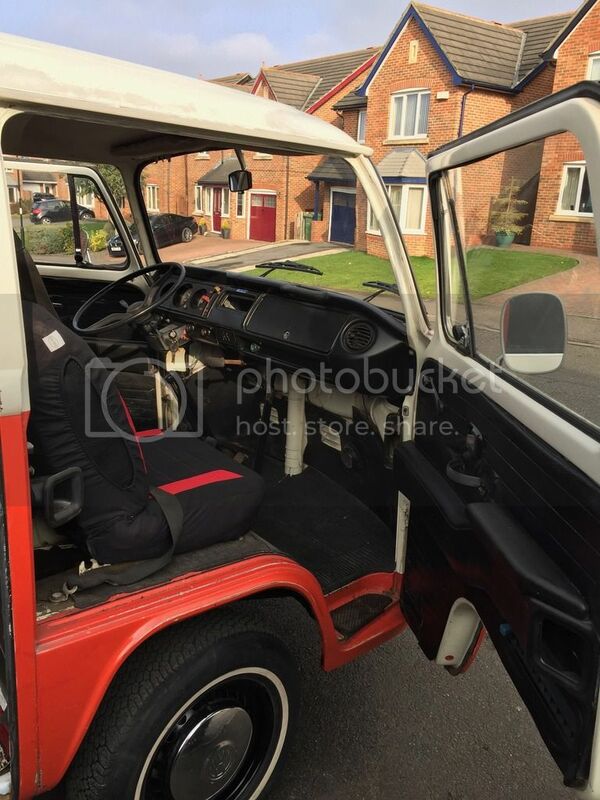 I am selling to make space for my Mk1 cab in my garage. Any inspection is welcome. Hannah has free historic tax and is located in Houghton le spring between Sunderland and Durham. 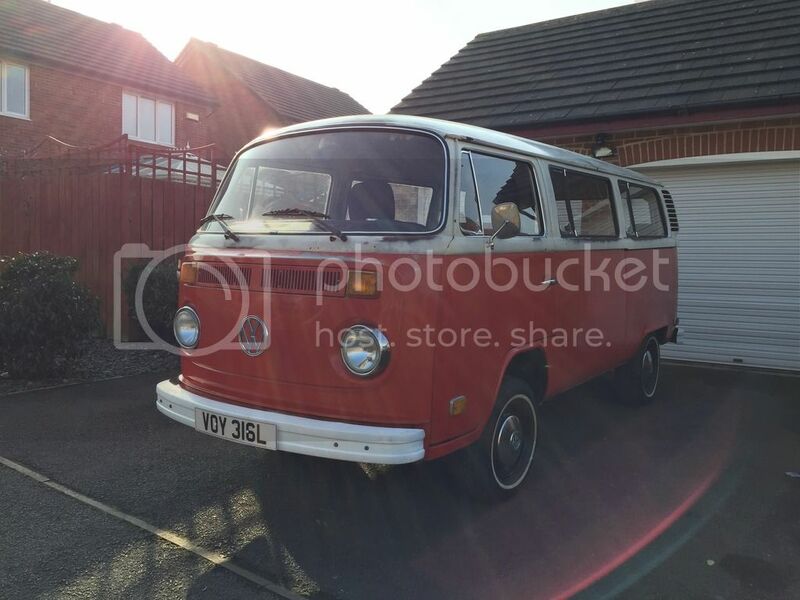 I am asking a realistic price of £9000 for a usable, sorted bus. I am happy to chat about her with anyone interested. I will PM my phone number if that makes things easier. 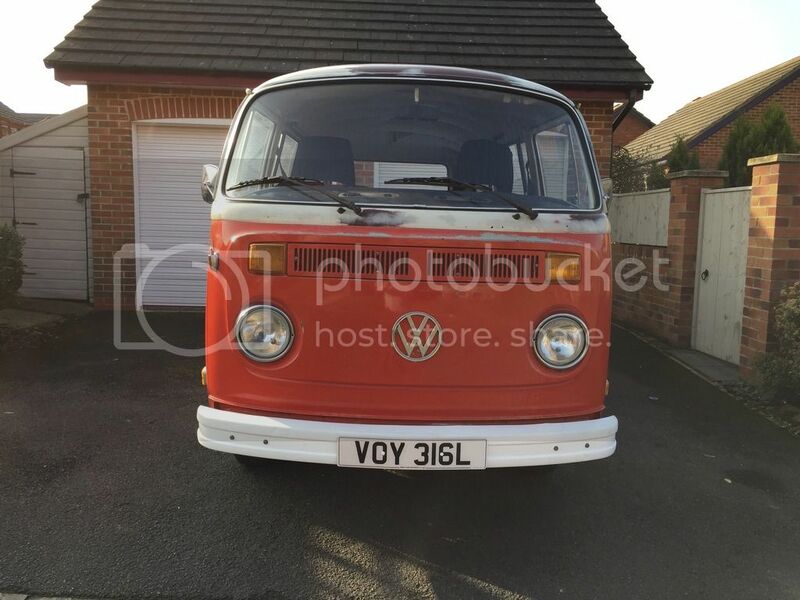 Final reduction..... £7500 Ono and she is going in the dreaded eBay this weekend! Open to offers very close to the asking price! She's a massive bargain now so snooze and you loose!